Events are the core of what we do. In 2017 we managed over 5,500 projects on behalf of our clients, the majority of which were live experiences. 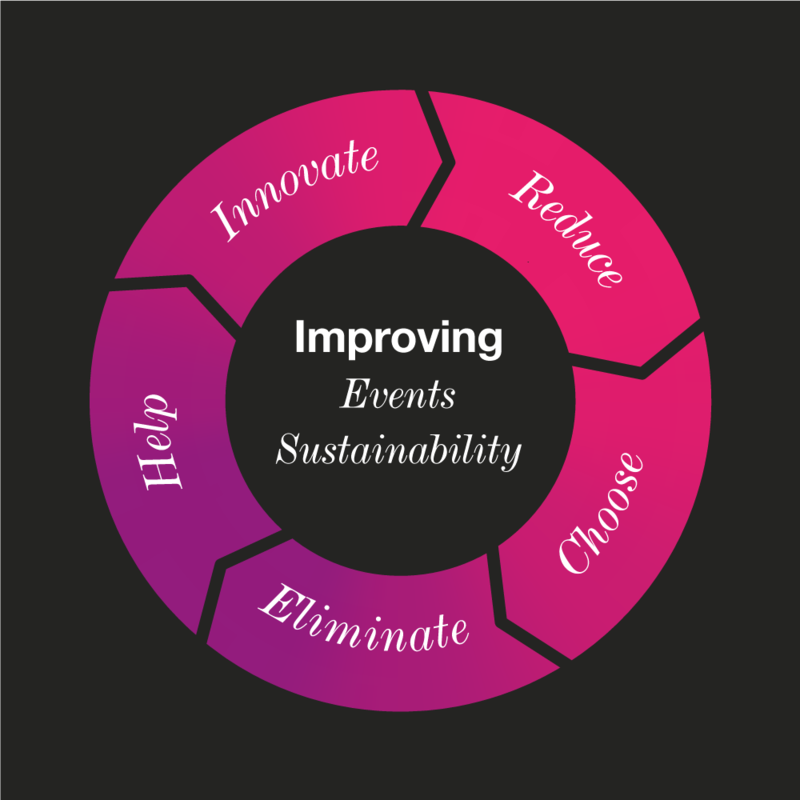 What can we do to increase the sustainability of our events? We use the expertise of our MCI in-house sustainability consultants to support and guide our teams and clients on how to make their events more socially, environmentally and economically sustainable. Behind this is a simple concept: Sustainable events are better events. Over the years we have consistently proved that by embedding sustainability thinking we can improve efficiency, quality, the participants’ experience and accelerate innovation. This holistic approach to sustainable event management can reduce costs, improve environmental impacts, build brand reputation and leave a powerful social legacy in the community. The five areas below encompass some of the actions we can take to make sustainability a standard part of how our events are organised. The Clients section of this website provides great examples of projects that we have led to improve the social, economic and environmental sustainability of our clients’ events.